Wakefield is the principal City of the West Riding and County Hall was the administrative centre for West Riding County Council from 1898. 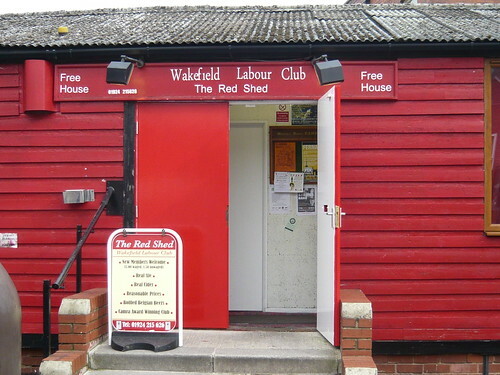 The name “Wakefield” may derive from “Waca’s field” (but then it would be near Liverpool surely) meaning open land belonging to someone named “Waca”. More likely it is derived from witch or wake a festival in a field. ‘There is no such thing as bad weather, every sky has its beauty.’ A quotation from Wakefield’s Victorian novelist George Gissing. His former home is open on a Saturday as the Gissing Centre in Thompsons Yard. The centre houses family memorabilia, exhibition material and a large collection of books by and about George Gissing. For an unusual museum visit the Museum of Mental Health at Stephen Beaumont museum Ouchthorpe Lane (what an address for Fieldhead hospital). Drury Lane London eat your heart out! Drury Lane Wakefield is the home of our own Theatre Royal, The Art House and the Artwalk. John Godber and company are based at the theatre. 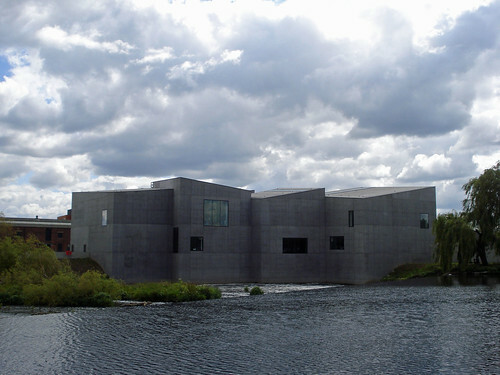 ‘The Hepworth’ sculpture gallery is already speaking for itself as a new art space designed by architects David Chipperfield (like a circus tent then?). 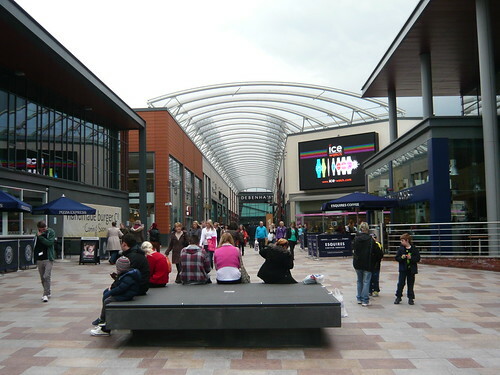 Thursday evenings looks like a favourite with late opening, dining and shopping until 9.00pm. Coal was dug from Wakefield from the 15th Century. By 1869, there were 44 different coal pits. In the post-war period the National Coal Board was the biggest employer. In 1906, Scottish/American businessman Andrew Carniege gave a grant of £8,000 for the Wakefield Library on Drury Lane. The area around Wakefield was the home of the Brigantes until it was occupied by the Romans around 43 AD. During the Wars of the Roses, Richard Plantagenet, Duke of York was killed in the Battle of Wakefield on 30 December 1460. During the Civil War, Wakefield was a Royalist stronghold until Sir Thomas Fairfax captured the town for the Parliamentarians in 1643. An Act of Parliament was passed in 1699 creating the Aire-Calder Navigation which provided the town with access to the North Sea and helped Wakefield become a prosperous market town. 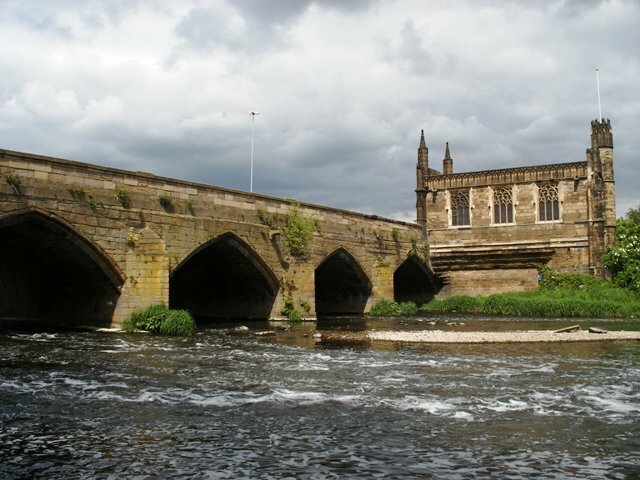 The medieval Chantry bridge and Chantry Chapel over the River Calder in Wakefield. 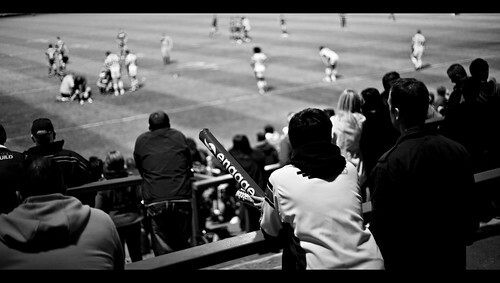 Wakefield Trinity renamed themselves the Wildcats for Rugby League premiership. 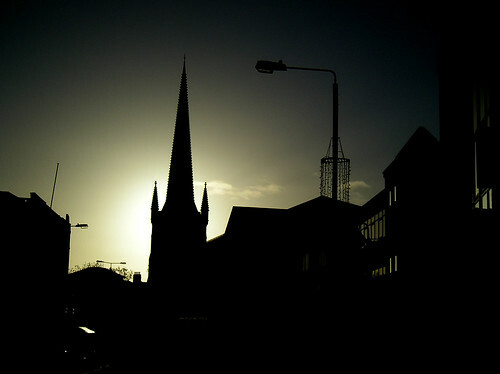 Wakefield is known as the capital of the Rhubarb Triangle.